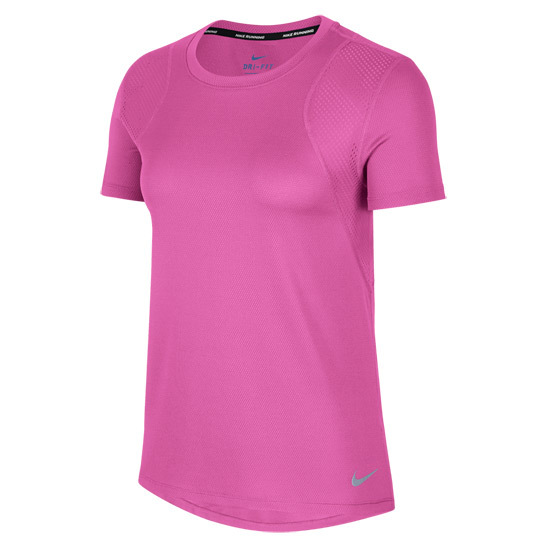 Knit mesh fabric provides increased breathability for enhanced comfort. Zoned, open mesh increases ventilation. 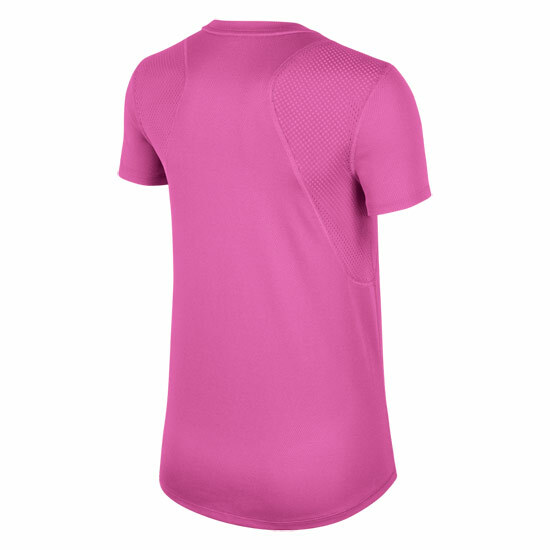 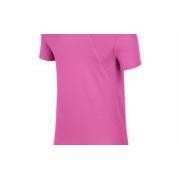 Dri-Fit technology wicks moisture away from the skin to help keep you cool and dry.